Expected to deliver a fuel economy of around 40 km/l. Although an exact date is yet to be divulged, Toyota Kirloskar Motor has confirmed that the 2016 Toyota Prius will launch in India in January 2017. It arrives nearly a year after its local debut at the Auto Expo 2016 in February. 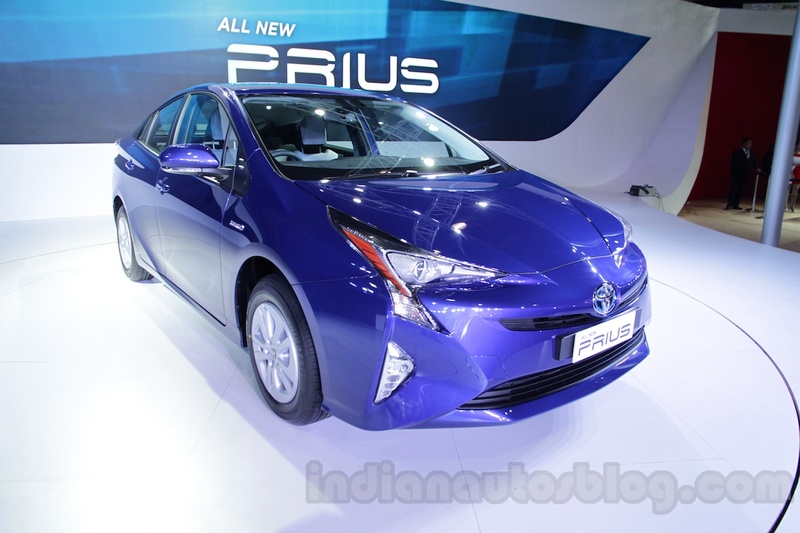 The Prius arrives nearly a year after its local debut at the Auto Expo 2016. As it's a direct CBU import, don't expect the Prius to receive tax incentives from the central government's FAME initiative, unlike the locally-assembled Toyota Camry Hybrid that gets INR 70,000 tax incentive. Prospective customers in Delhi, however, can expect a slight reduction in price as compared to other states, thanks to the reduced VAT (Value Added Tax) on any electric and hybrid vehicle from 12.5% to 5% by the Government of Delhi. The new Prius is likely to be a niche product to demonstrate Toyota’s innovations in hybrid propulsion, although TKM could consider local production if there is a scope of pushing volumes. The exterior and interior is significantly different from the model we're familiar with, measuring 60 mm longer, 15 mm wider but 20 mm shorter in height. The exterior and interior is significantly different from the model we're familiar with, measuring 60 mm longer, 15 mm wider but 20 mm shorter. 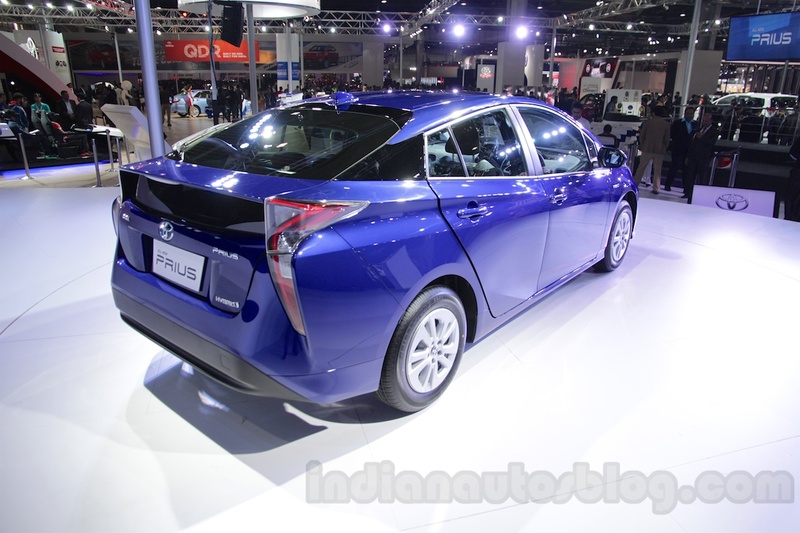 The new Prius will be the first Toyota in India to ride on the TNGA (Toyota New Global Architecture) platform. It is powered by an updated Hybrid Synergy Drive that combines a 1.8L VVT-i petrol engine and an electric motor. It is paired with an e-CVT that shuffles power to the front wheels, and can be driven in full electric mode for short distances at low speeds.